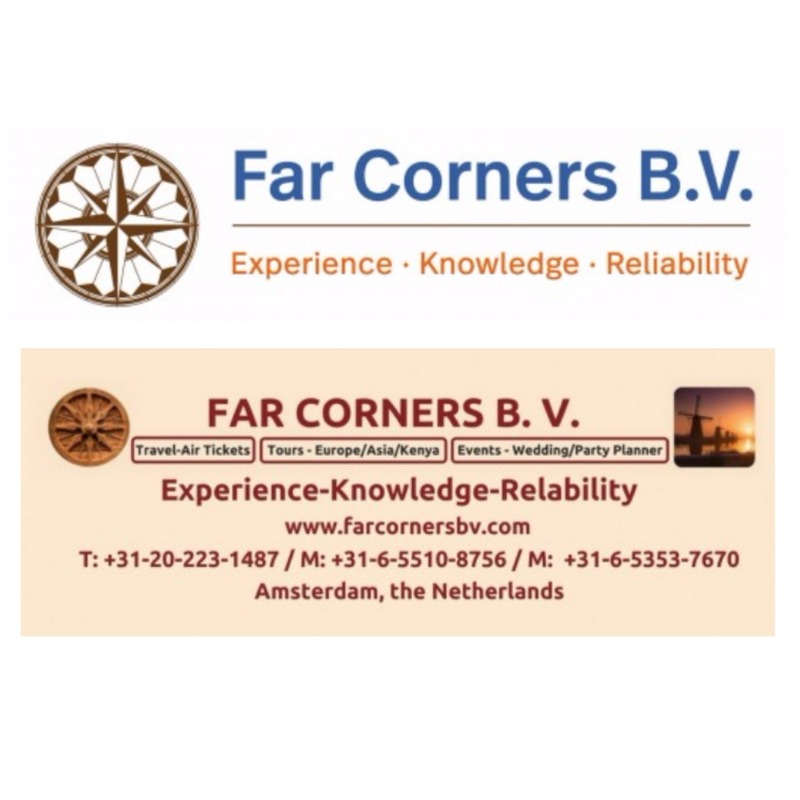 Far Corners is a team of Aviation and Tourism, Catering and Hotel professionals, each one with 30+ years of relevant experience. Reliability and commitment are their hallmark. “It’s not about price; it’s the experience, Knowledge & Reliability”! We would like to thank them for helping us with a cause. Looking forward to continue this relationship in long term.